Lindy’s Bakery announces five new gourmet pet treats with 100% of the proceeds going to support Daybreak’s programs for homeless teens and young adults. Lindy’s Bakery has proudly announced five new gourmet pet treats, including vegan, grain free, and gluten-free options, but beyond the creation of healthier goodies for pets, these yummies have an even greater mission. 100% of the proceeds go directly to a program that teaches valuable work skills to homeless teens and young adults. Lindy & Company’s new line includes novel flavors; Sweet Pea, Carrot Cake, Pumpkin Pie, Cranberry Supreme, and Peanutty Puppers. In a press release from the organization, Daybreak CEO Linda Kramer said, “We are responding to consumer demand for healthier treats for their dogs. As they make better choices for themselves they want to make better choices for their pets. We understand the direction the market is taking.” The additional five flavors brings the unique line up to ten delicious options. 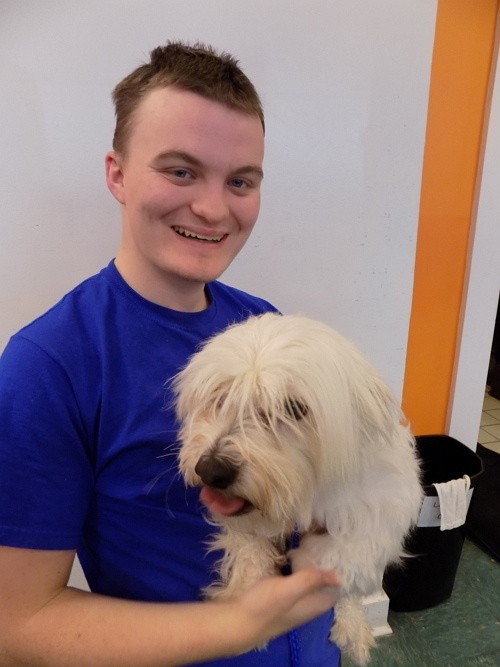 Alongside the health initiative for beloved pets, is Daybreak, a not-for-profit providing emergency shelter, housing, and support for homeless teens and young adults. Daybreak assists upwards of 500 individuals each year and is supported, in part, through the sales of the Lindy’s Bakery pet treats. The accompanying employment program is focused on teaching participants a variety of practical skills that can be used in both work and life, and aimed at creating significant, positive change in the lives of those involved. 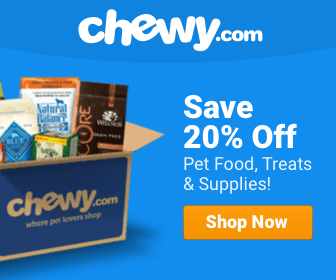 The idea that brings together thoughtfully produced pet treats that help youth find direction in life, is a definite win-win for one and all. 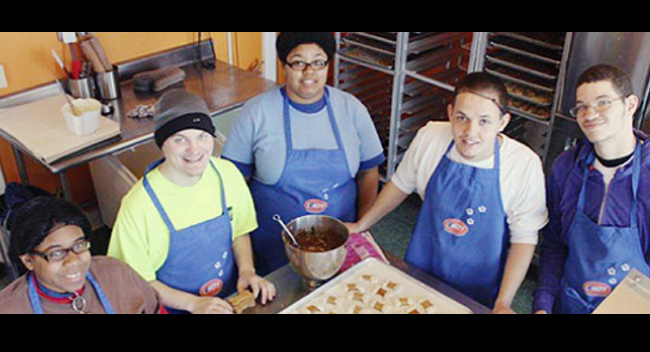 Created by the nonprofit Daybreak, Lindy’s Bakery is a gourmet pet treat bakery that teaches homeless teens and young adults valuable work skills so they will never be homeless again. 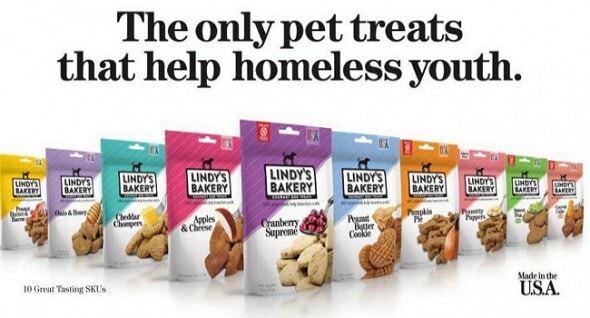 100% of proceeds from the sale of Lindy’s Bakery pet treats go directly to Daybreak. These funds provide emergency shelter, housing, and support for over 500 homeless teens and young adults each year! Please visit www.lindyandcompany.com for more information. Daybreak is ! Daybreak’s program is designed to move homeless teens and young adults out of homelessness, poverty, under-education, and crisis and into housing, financial independence, educational achievement, and self-sufficiency. Daybreak’s employment program helps Daybreak youth develop the skills necessary to get and keep jobs. 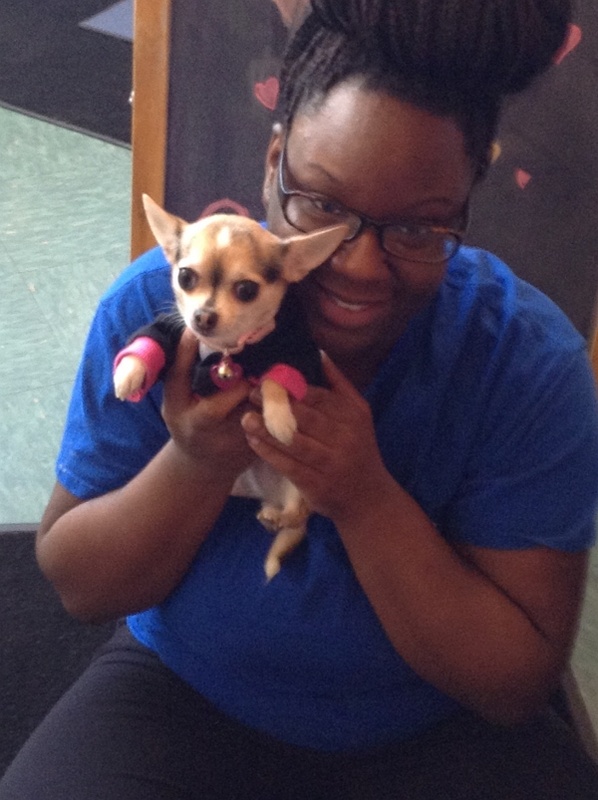 Work-readiness training is provided at Lindy & Company, Daybreak’s gourmet pet treat bakery. In addition, youth receive job assessment and job placement services. Please visit www.daybreakdayton.org for more information. They Call This Police Officer the Dog Whisperer….